Even rarer than the other Japanese Sampler Strawbs & Dave Cousins, this was made in 1973. I love these Japanese editions - there's so much attention to detail and craftsmanship goes into the packaging of the releases, and you nearly always get goodies far beyond the norm for UK/US and other teritories. 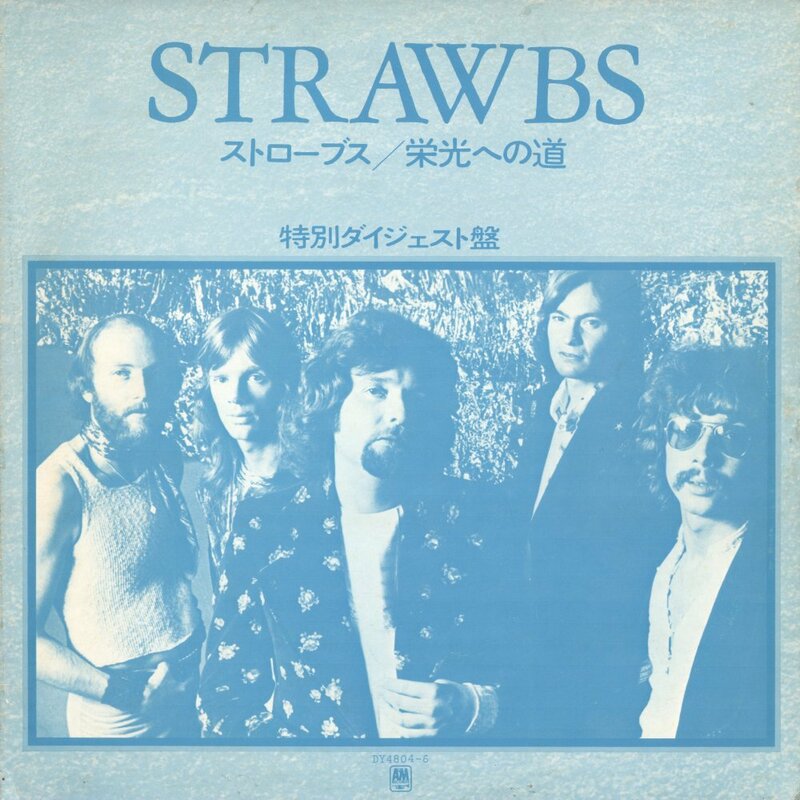 This one is relatively modest, but there's plenty of original reading (if you can read Japanese) and an intelligent choice of tracks to represent Strawbs development up to 1973.